Twenty-nine of the top university handball teams from across Britain and Ireland will fight it out this weekend to take home the University Cup. Scotland is represented by Strathclyde, Dundee and St Andrews, with University College Dublin making the trip across the Irish Sea to join the remaining twenty-five English universities. Held in Medway Park in Gillingham, Kent, three out of the four finalists from 2017 will be in attendance. Men’s champions Loughborough and runners-up Warwick are both in action and are drawn in separate groups on opposite sides of the draw. The earliest these two teams could meet would be the final. Loughborough’s opening match is against Manchester, with Warwick facing St Andrews first up in the round-robin format. In the men’s competition, winners from each of the four groups go forward to contest the semi-finals. The women’s tournament has fewer entries so both group winners and runners-up will qualify for the semi-finals. On the women’s side, despite 2017 champions Bournemouth being absent, runners-up University of Kent will be aiming to go one better on their home turf. They open their campaign against Loughborough, strong performers in the National Cup. The first round of matches are at 10am on Saturday 10 March, and a day of handball lies ahead with the finals scheduled to take place just after 8pm with presentations subsequently. It will be a festival of handball with three matches being played at any one time, and short games of just 20 minutes. Can Loughborough defend their men’s title? Will Kent use their home advantage to take the women’s competition? 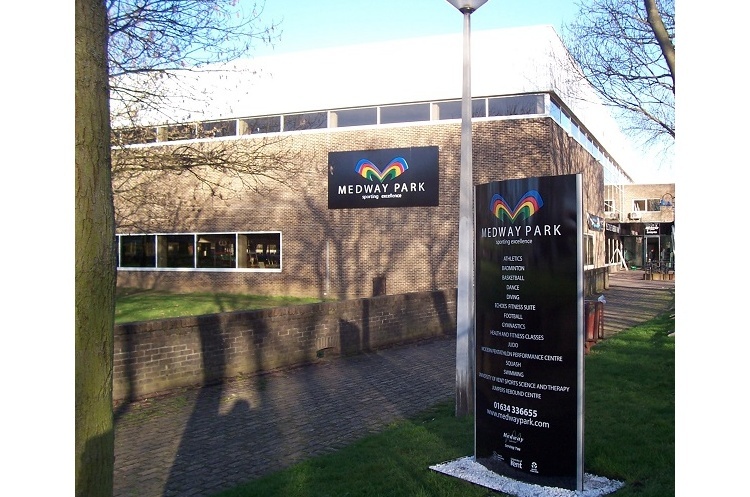 The Plate and Shield competitions take place the following Saturday, again in Medway Park. Get down to Medway Park and watch the most exciting, high scoring, action packed, contact, team sport. Support your team, follow the sport, share the excitement, be a fan.